I wore my green tie in honor of President Obama's visit to Moneygall yesterday. 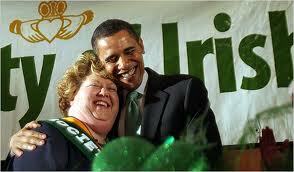 The President was warmly received in his visit to the Emerald Isle, and he didn't disappoint. He drank a pint of stout in four sips, an impressive feat for any person who is not predominantly Irish. The President was visiting this small Irish village because he has an ancient relative who was born there. 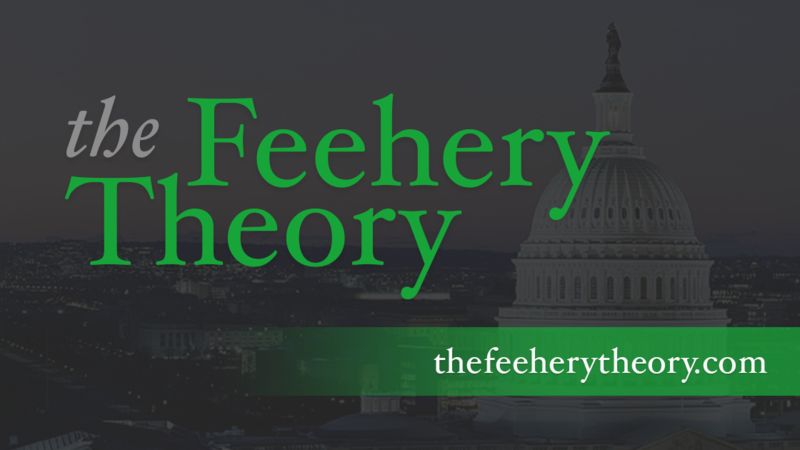 That great-great-great grandfather immigrated to Ireland in the middle of the potato famine, around the same time that old Tom Feehery left Roscrae in county Tipperary. The Irish diaspora went far and wide in the world in that era. My family ended up in Chicago and so did Obama. Small world. The Irish economy is approaching the level of disaster that befell Ireland in the 1850's. Nobody is starving, but the people are leaving again like they did then, looking for jobs. The irony is that Ireland is far different than it was then, and that a motivated and smart workforce, favorable tax laws and a good infrastructure should help propel the Irish back fairly quickly. The President's visit is good politics for him. He should have taken some more time, played some golf and established closer ties to the Irish. Irish Catholics are a crucial swing vote in the next election. Obama did fairly well with them last time, but he is in big trouble with white ethnic voters this time around. They see Obama now as an elitist who is doing nothing to help the middle class. Obama is not a regular guy (remember his form bowling), but he can drink a pint of Guinness in about thirty seconds, which for many Irishman is a point in his favor. He will have to work harder to find common ground with the American Irish, though, if he hopes to regain their votes.